Estonia, the smallest of the Baltic Republics has always been the most western of the three countries. Its close proximity to Finland both geographically and linguistically made the Estonians the most up to date of the Soviet Republics. This openness to the west has served Estonia well during its transition to democracy. Tallinn, the country's historic capital, contains one of the best preserved Gothic old towns in Europe. 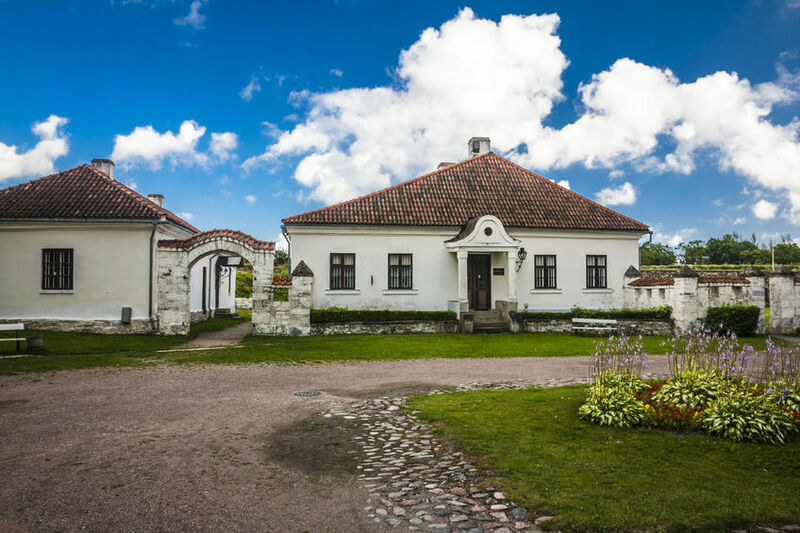 Also worth visiting in Estonia is the seaside resort of Parnu, Tartu, Estonia's second largest city and home to one of the oldest universities in Europe, and the island resort of Saaremaa. 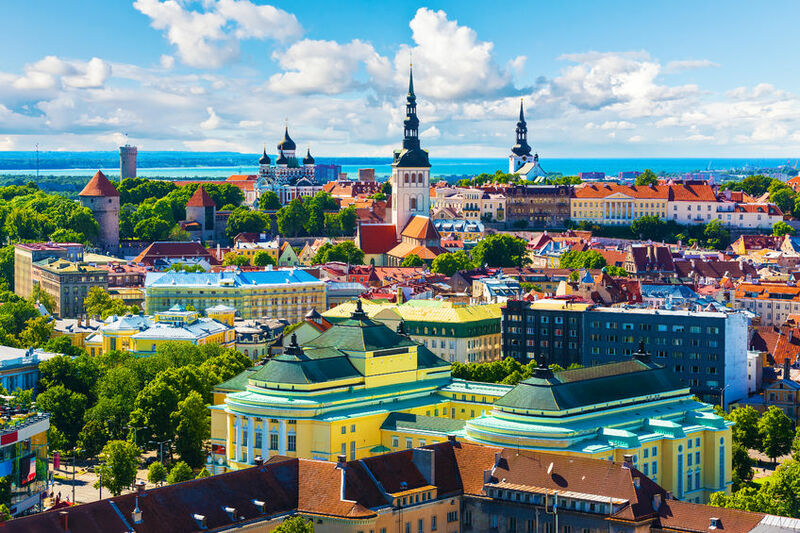 Continental Journeys offers many escorted and independent tours to both Estonia and all the Baltic States. We can customize any independent tour and create a tour to our desired wishes.